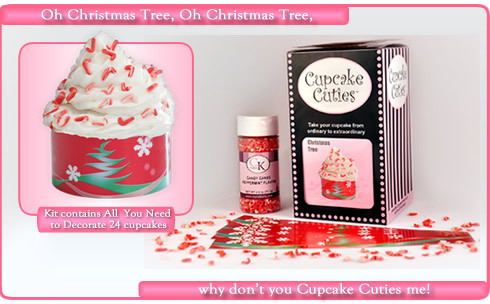 Oh Christmas Tree, Oh Christmas Tree, why don't you Cupcake Cuties me!! 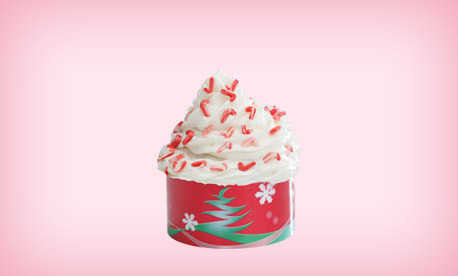 We even include the Peppermint flavored Candy Cane Ornaments! !